Challenge changed my life. I met numerous inspirational people, some of whom I still communicate with to this day. Excellent program for our misguided youth. A little tough in the beginning but very worth it all in the end, which is synonymous with life. I'm a graduate of Class 31. It was a great program that gave me a second chance and gave me the second chance to finish high school and to graduate. Cadet Sheridan was falling behind in school. She was lying, stealing and giving her teachers a hard time, just so she could go hang out with friends. One day, she came to the realization she needed to make a change. 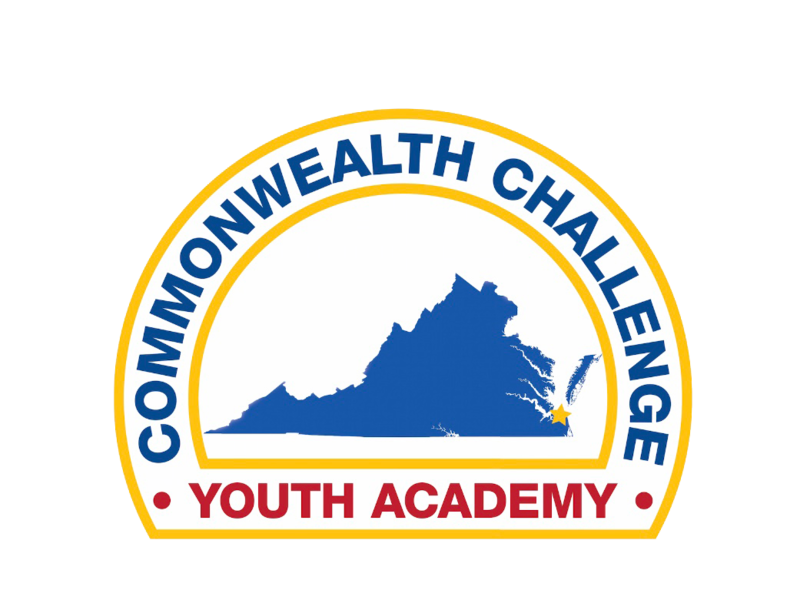 That change was the Commonwealth ChalleNGe Youth Academy. Cadet Sheridan quickly adjusted to ChalleNGe, joining clubs such as the Drill Team, and was even Captain of the ChalleNGe Invitational Trivia Team. Cadet Sheridan took her GED early, and passed with the highest score in the Class, earning Valedictorian honors. With extra time on her hands before ChalleNGe graduation, she even volunteered for extra Service to Community. While at ChalleNGe, Cadet Sheridan also took her ASVAB, and scored very highly. Upon graduation, she joined the Coast Guard, where she was recently promoted. I was a former cadet here in Class 26 Challenge taught me a lot of leadership, discipline etc. I was in the second platoon. At first I was nervous because I didn't know anybody, but as the months passed, we all became brothers in arms. We stayed together, we marched together, we prayed together and we graduated together. We also were the first class that had a drum corps and I was the one playing the bass drum and I'm glad that, to this day, they continue to still do the drum corps. Commonwealth Challenge in VA Beach is the best place to help the young people. It will teach you leadership and discipline and so much more. It helped me to be a better person.